ShipRocket believes in evolving and growing together along with the growing ecommerce industry. To support this motto, we keep enhancing our platform on every level & provide maximum outreach to the sellers which in turn helps them in saving on cost & increasing their overall profit. Very recently, a lot of our customers have been inquiring about the various benefits offered by ShipRocket over Zepo couriers. 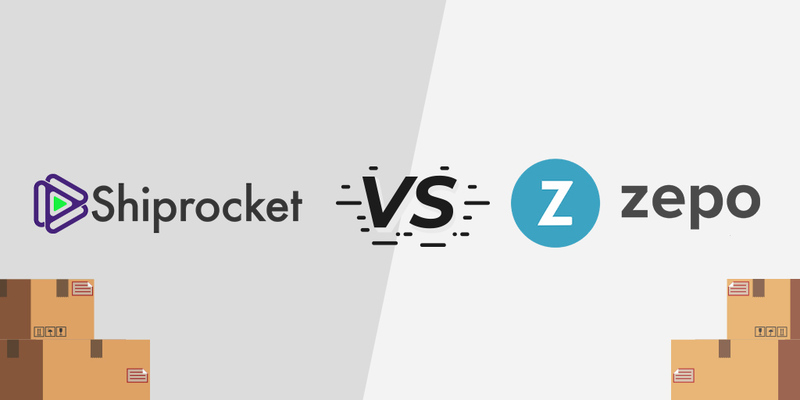 To help you get a clear understanding, we have done a fair bit of feature analysis between Zepo couriers & ShipRocket to give you valid reasons on why you should choose us. 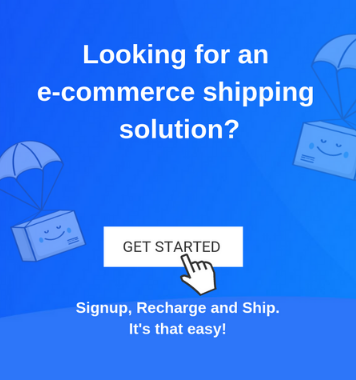 ShipRocket is a feature-rich platform which ensures that you are able to improve end customer experience, easily manage shipments, track order returns and non-deliveries, and analyze data like shipments, COD remittance, shipping expenses etc. FedEx, EcomExpress, Delhivery, Aramex, Xpressbees, DTDC, Fedex Surface, Gati and more. * CORE – Courier Recommendation Engine: A unique option to select the most appropriate courier partner based on the pickup & delivery locations of the order. ShipRocket Recommendation engine named CORE is a unique feature that suggests you the most appropriate courier partners for your shipments based on pick-up and delivery location of the order. It evaluates the courier partner on the basis of all shipping metrics like cost, RTO% delivery performance, pickup performance & COD Remittance & then suggests a courier partner with the best rating and cost. This self-learning solution ensures that your Return is reduced & delivery of shipment happens on time. – Non-Delivery & RTO manager: No more tracking your Non-Delivery Report over email, our NDR panel helps you keep track of shipments that need approval from you. RTO panel lets you track your non-delivered shipment separately so that you never lose track of any shipment. Return management on ShipRocket gives you the ability to generate Reverse Pickups and also print the associated labels directly from the ShipRocket dashboard. – COD & Billing manager: Reconciliation log & Shipment Tracking: Reports and dashboards like prepaid credit statement, weight differential, COD statement etc. help you keep an account for every single rupee that you spend through the panel. One of the significant ways of growing your business is by improving your customer’s experience. With Shiprocket, now you can provide a much superior level of satisfaction to your buyer. We feel we have given you enough reasons to grow your eCommerce business using Shiprocket logistic services. You must be ready to take an informed decision!